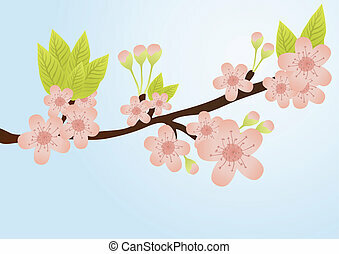 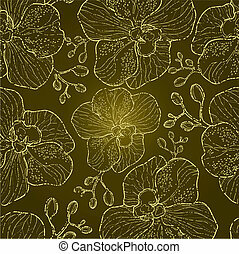 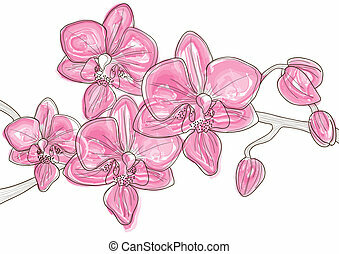 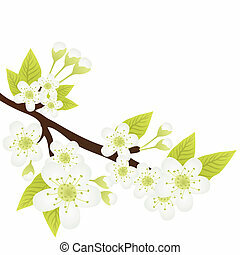 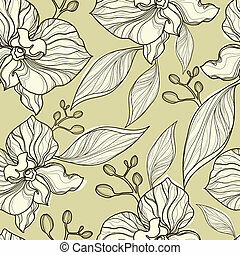 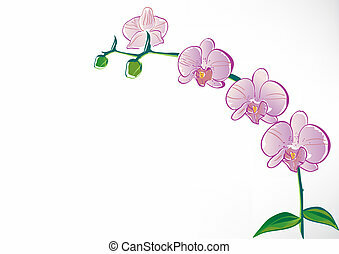 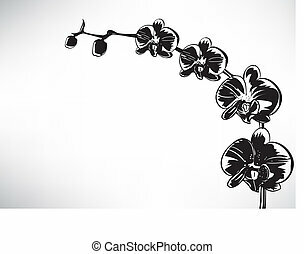 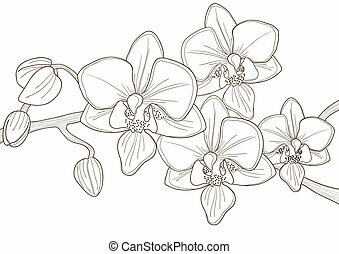 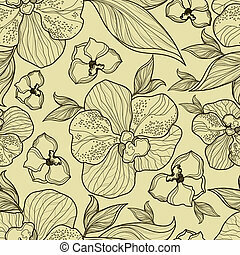 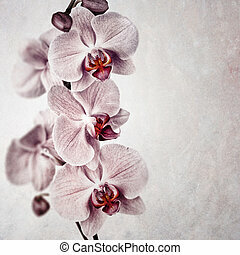 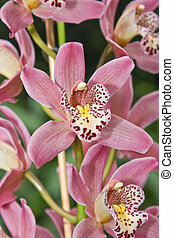 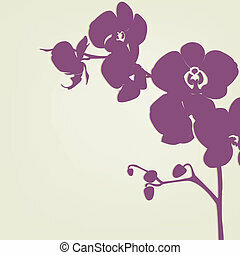 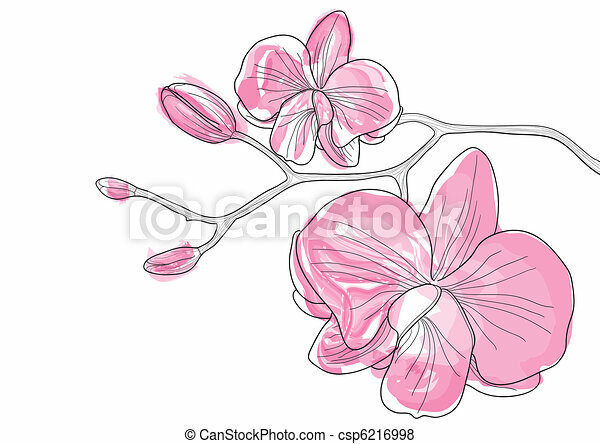 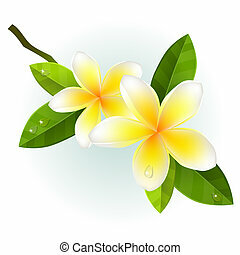 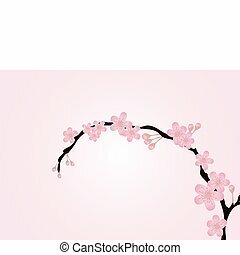 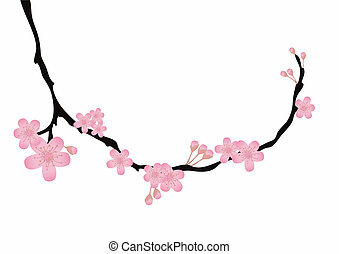 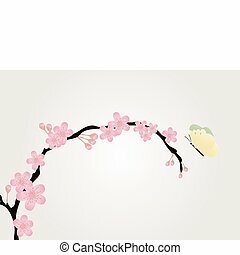 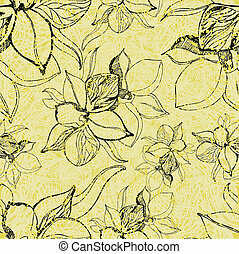 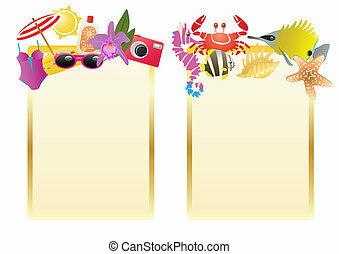 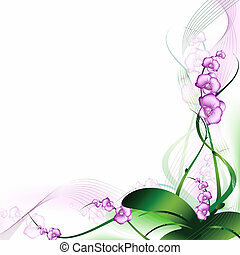 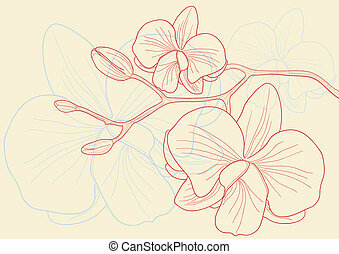 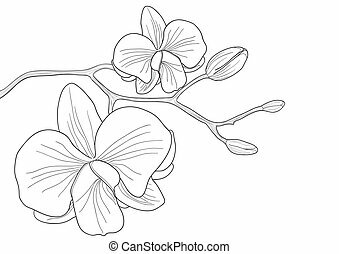 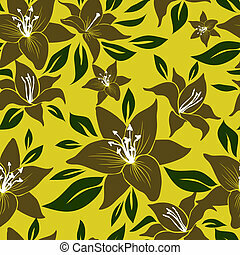 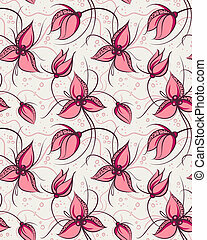 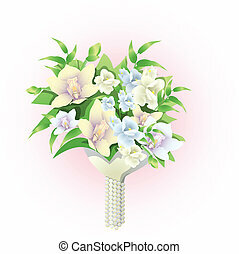 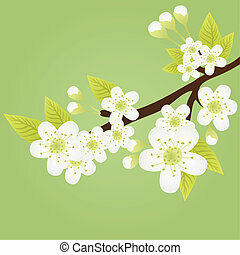 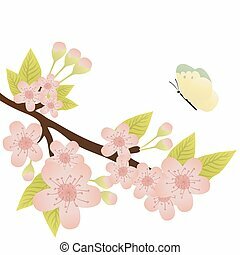 Vector illustration of pink orchid flowers. 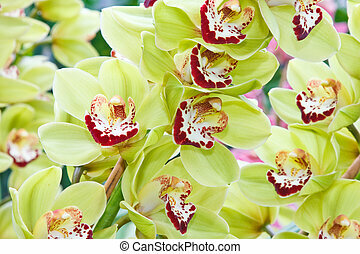 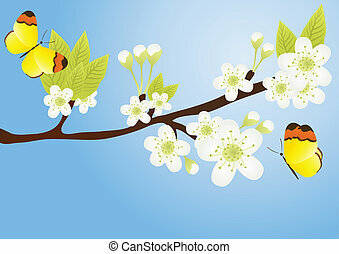 Close up of beautiful orchids. 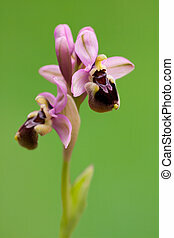 Beautiful orchid from ophrys genus isolated on green background.